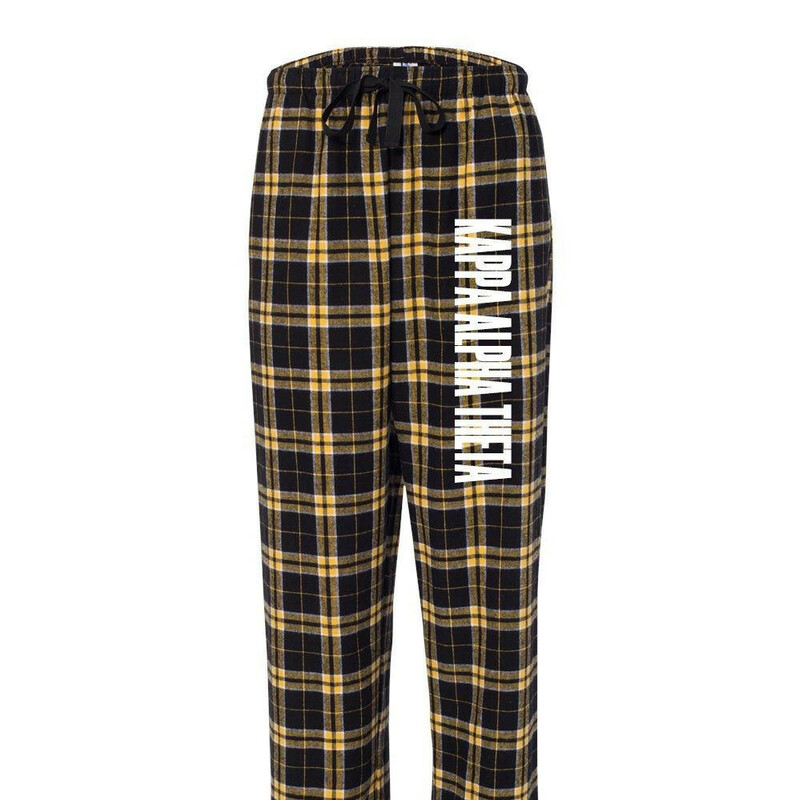 Lounge around in your dorm or sorority house in these super comfy flannel pants. Our beautiful flannel pj pants come with Kappa Alpha Theta printed in white down the leg. 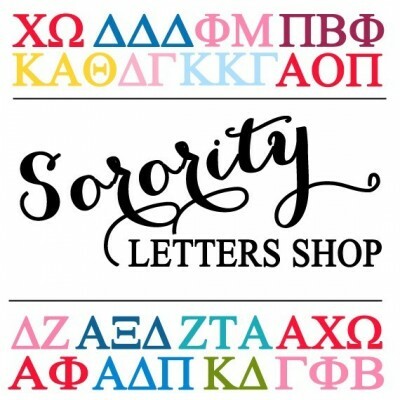 Buy for yourself or they make a great gift for your favorite Theta! Select color and size from the drop down menu.